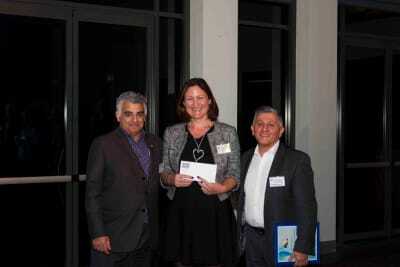 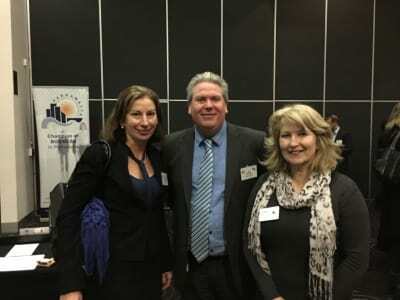 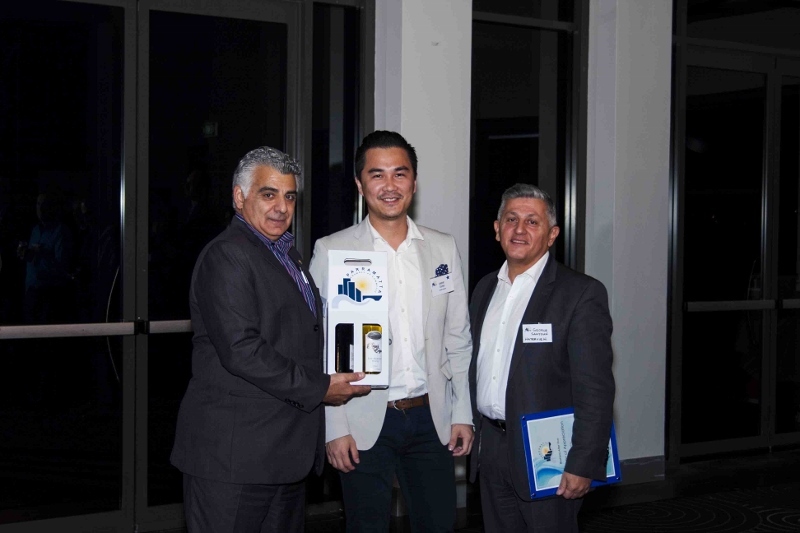 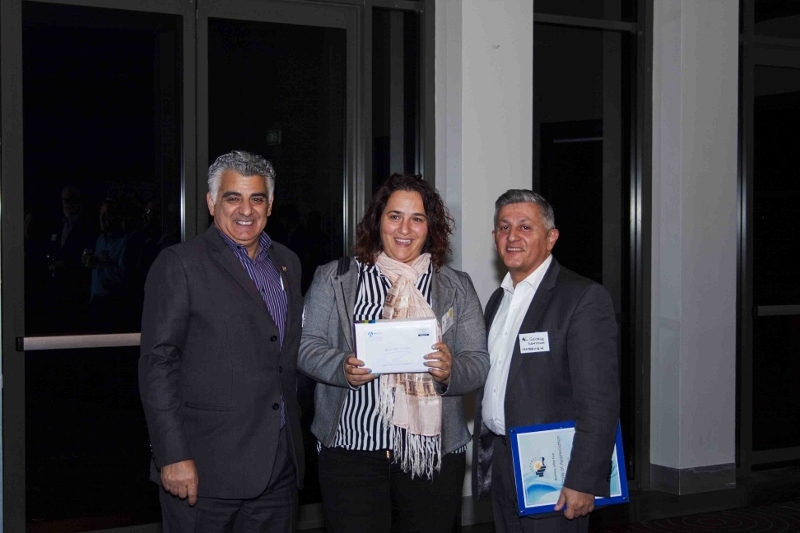 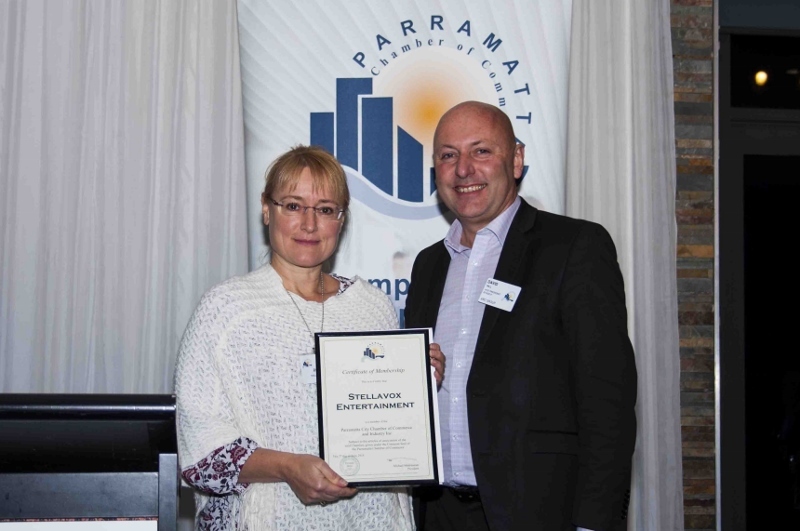 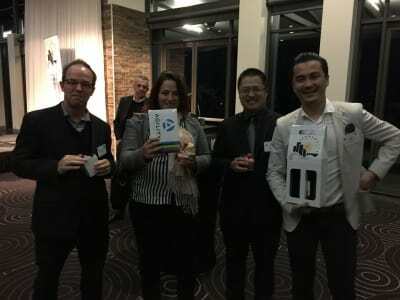 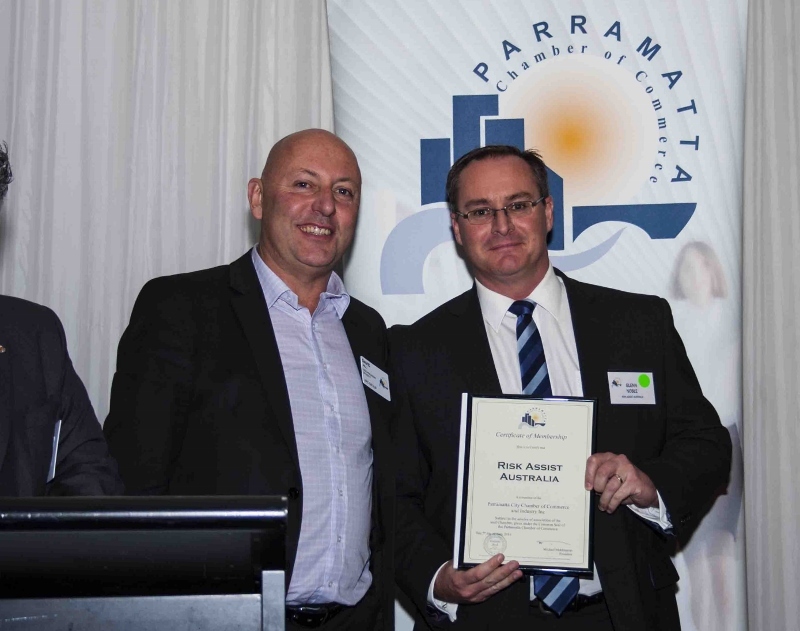 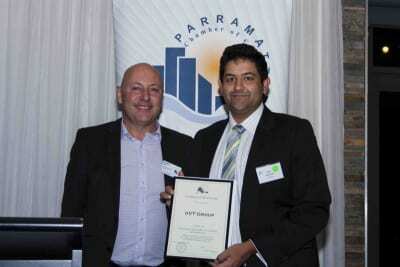 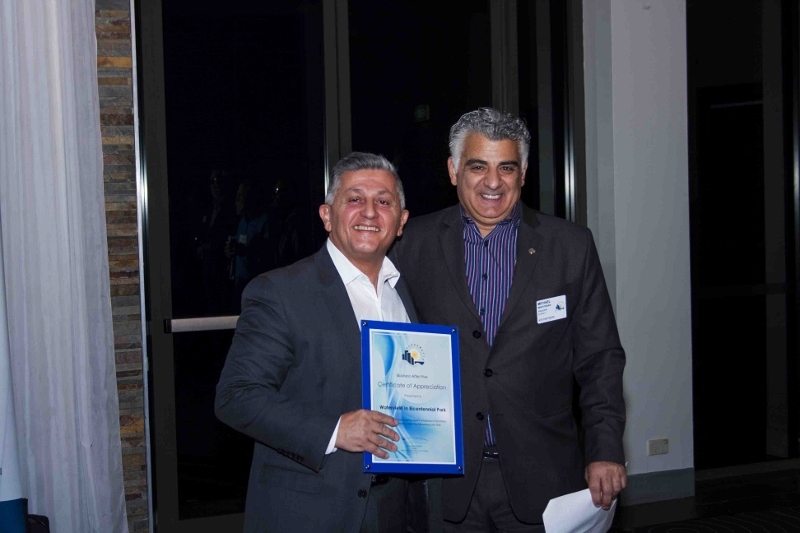 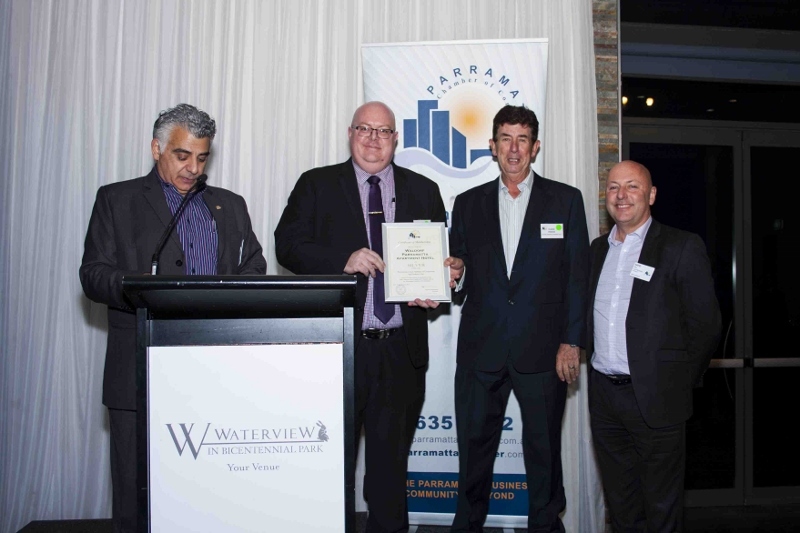 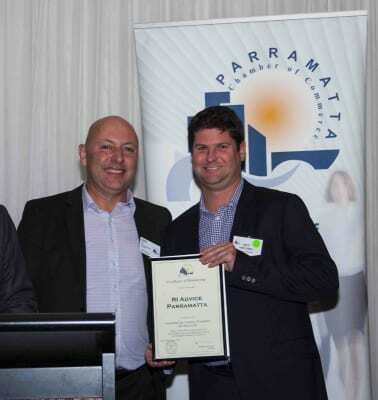 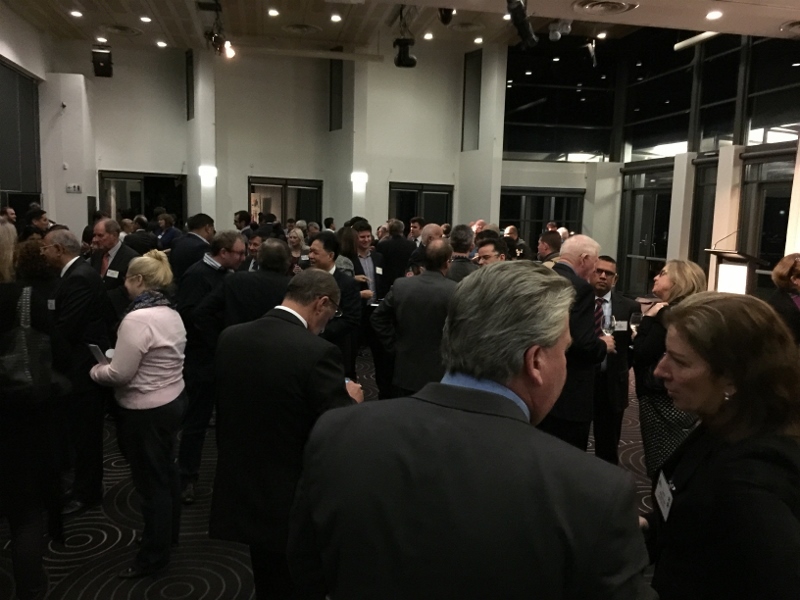 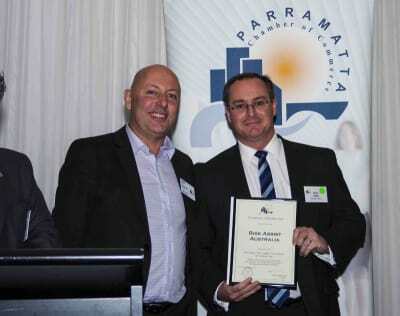 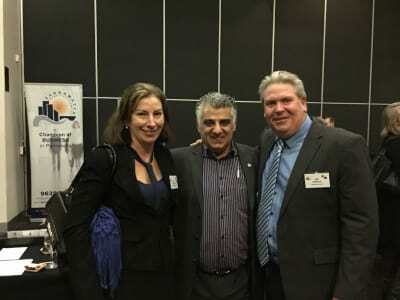 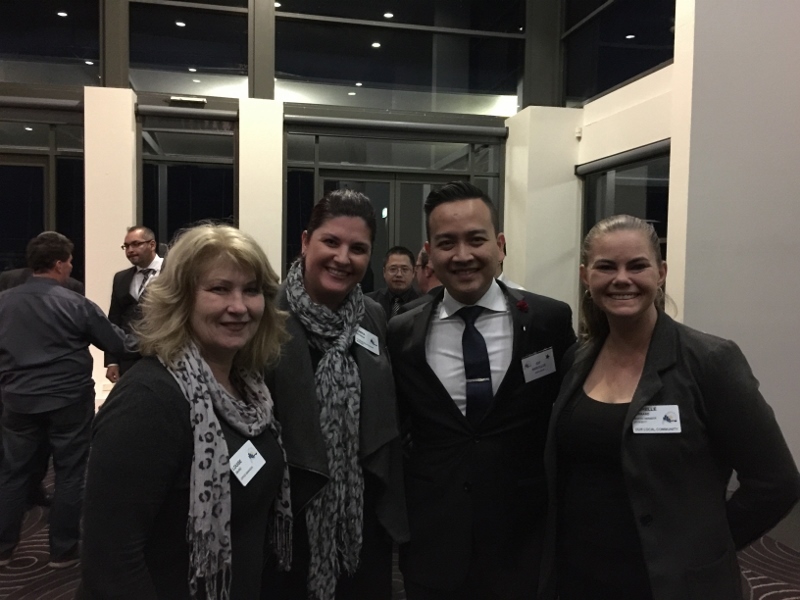 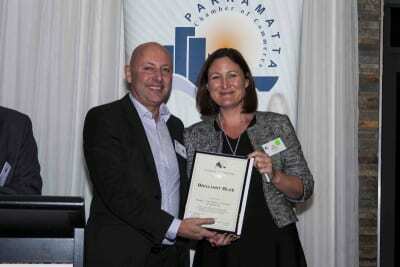 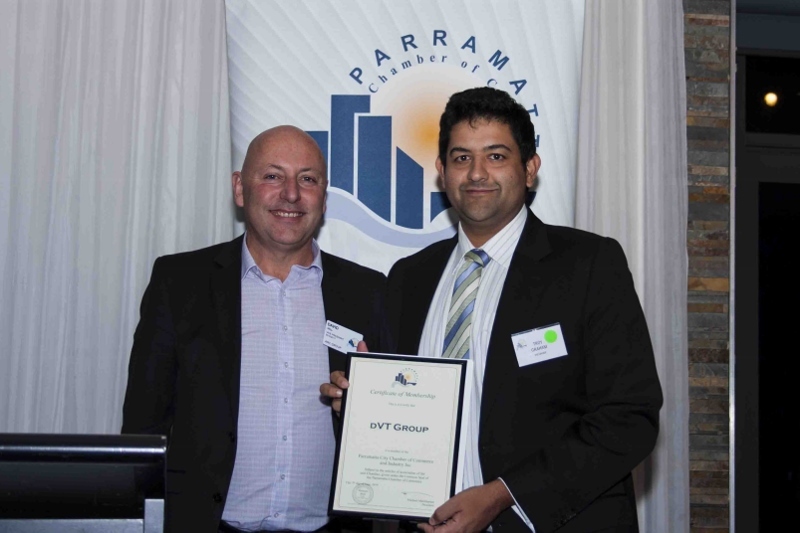 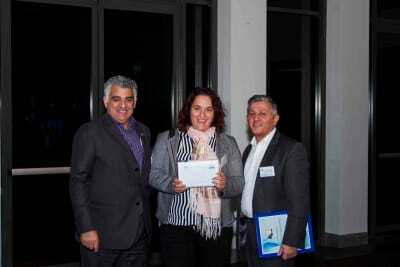 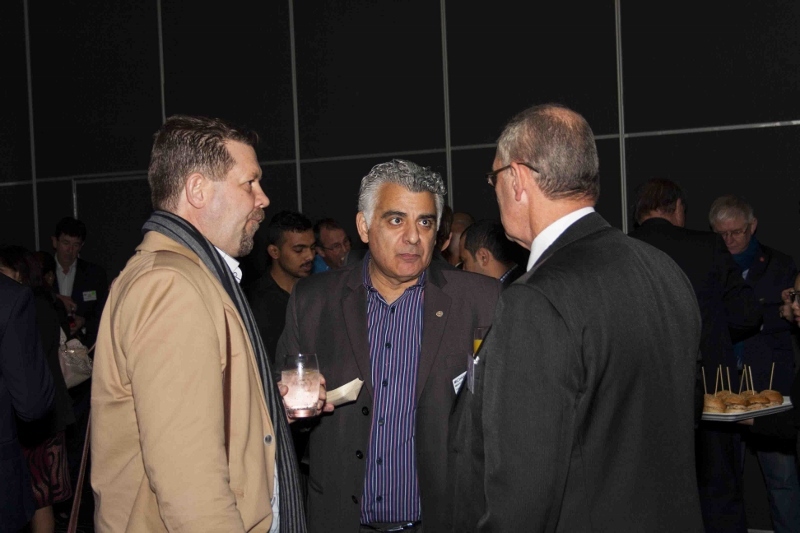 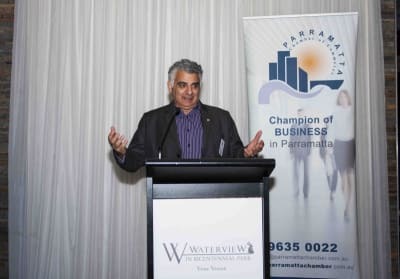 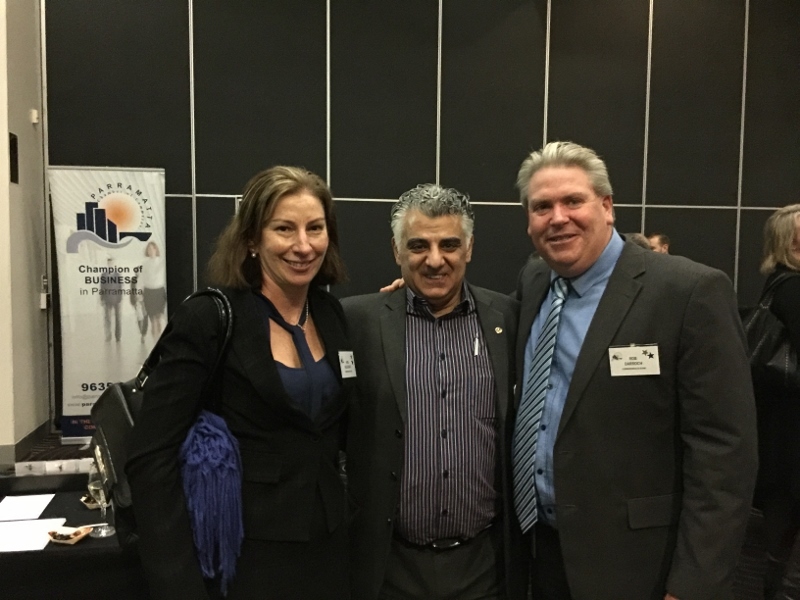 Parramatta Chamber of Commerce’s ‘Business After 5’ event was proudly hosted by the WatervieW in Bicentennial Park on Tuesday 7 June. 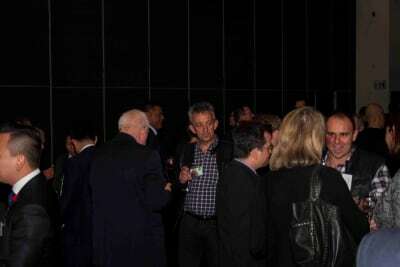 Members and their guests were spoilt with fantastic food and service. 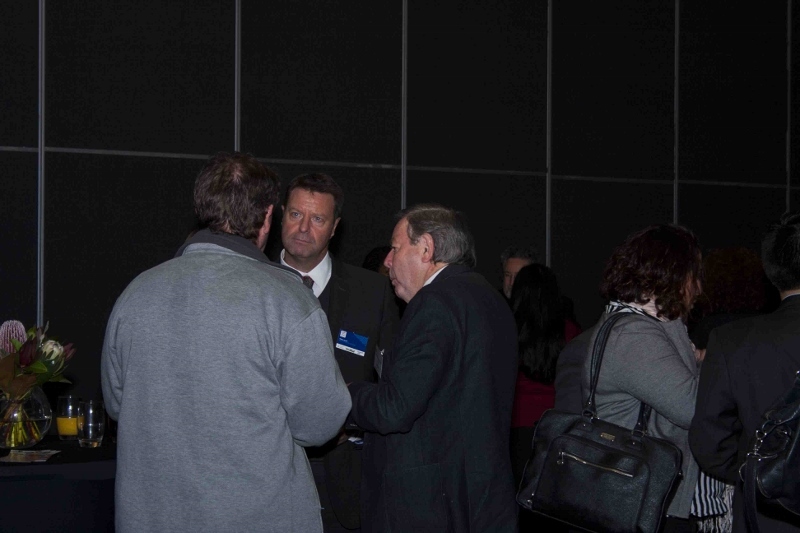 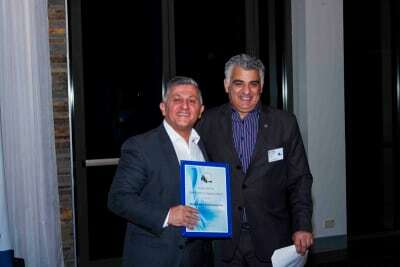 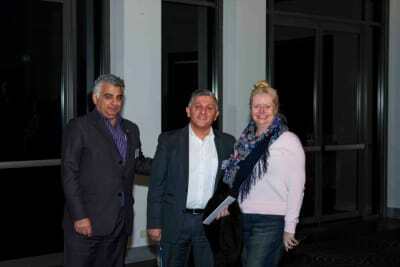 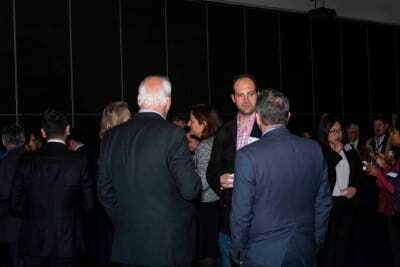 Although it was a cold night, ambience was warm and cosy with an attractive guest list of 135 attendees. 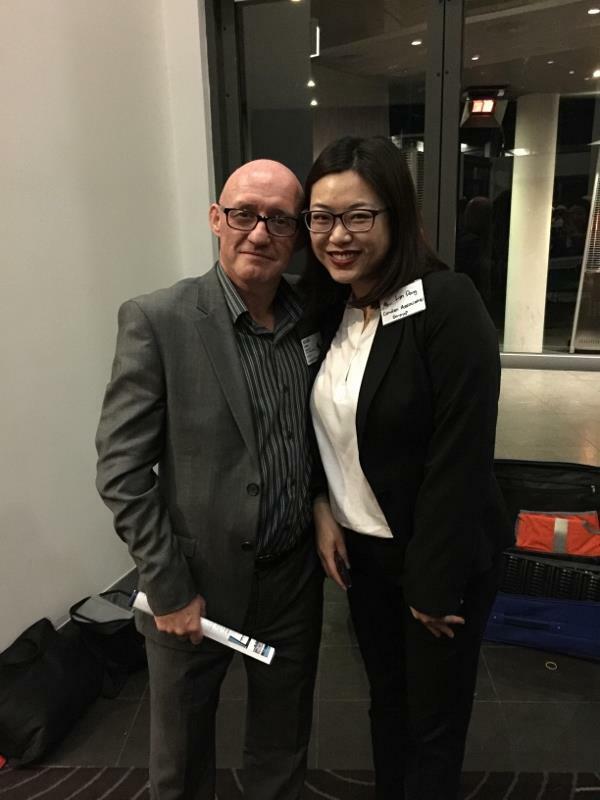 It was a special night. 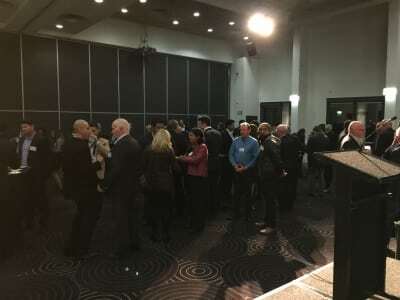 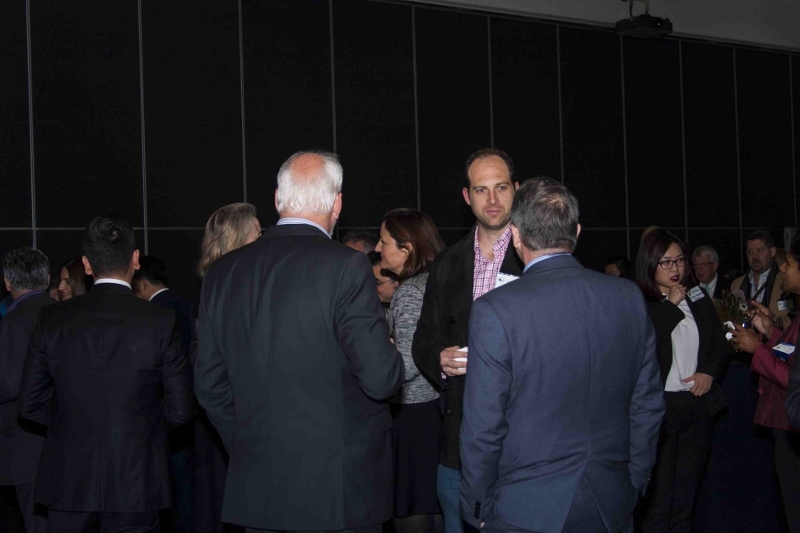 Not only did we welcome Waldorf Parramatta Apartment Hotel, Brilliant Blue, dVT Group, RI Advice Parramatta, Risk Assist Australia, & Stellavox Entertainment new members to the Chamber but we could see the productive networking taking place. People were smiling, make introductions and having solid conversations and forming relationships which will no doubt have positive business outcomes. 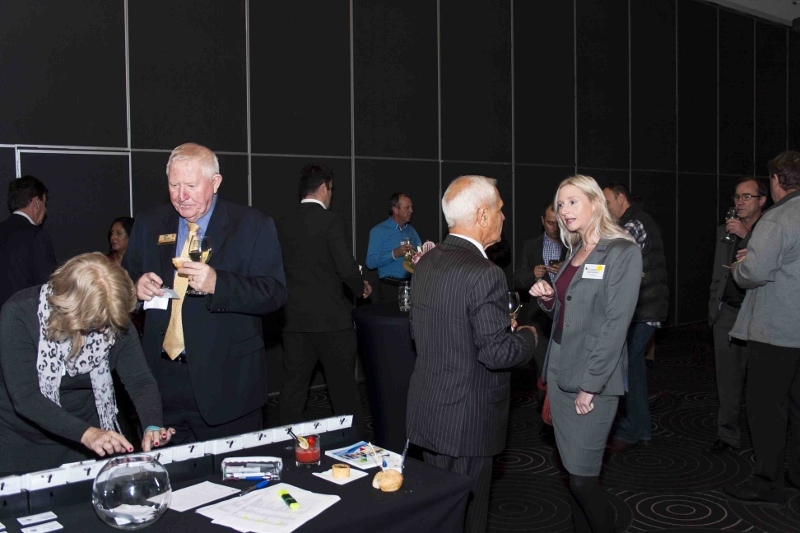 We love seeing that level of engagement and interaction and look forward to hearing about business partnerships and cross promotion. 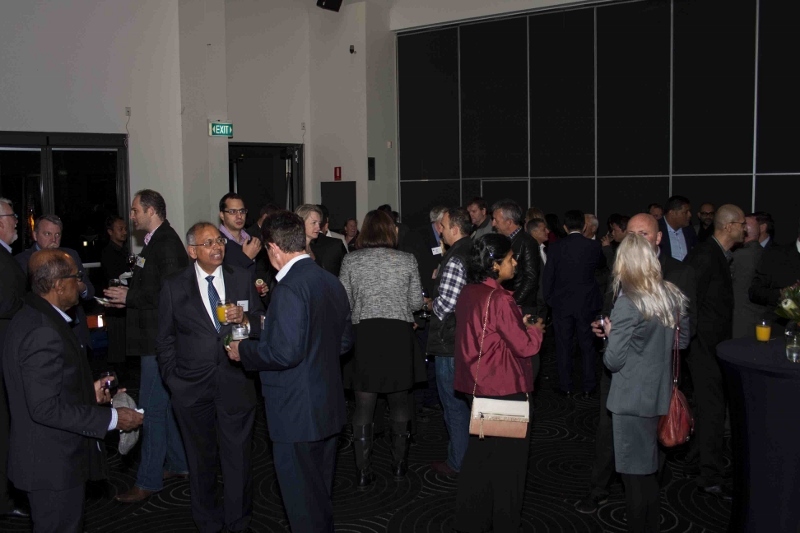 We welcomed back Commonwealth Bank as Principal Partner of WSABE 2016 and Crown Group joined the ever growing list of category sponsors, as well Senses Direct and UNE Business School. Perfect venue for Weddings, Business Events, School Formals and any Special Occasions.